walasearch.com is the PUP that uses misleading techniques to prevent removal. Use Reimage to locate malicious components and get rid of them faster than with uninstall instructions. A full system scan blocks virus reappearance and prevents traffic to malicious domains. Is walasearch.com virus a serious threat? How did the browser hijacker enter your PC? Walasearch.com virus attempts to infect your computer as a browser hijacker. This malware is set to redirect you to suspicious websites and display sponsored ads. 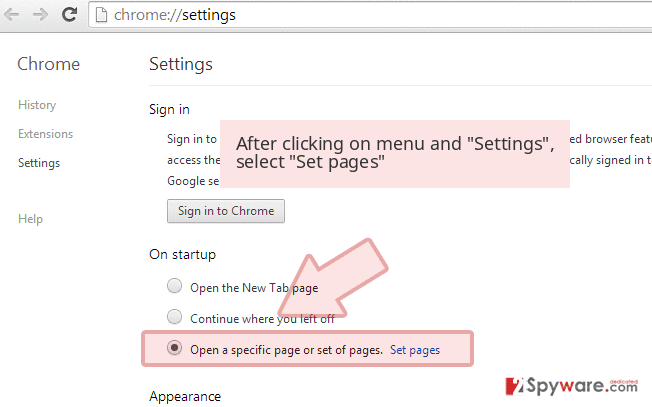 Additionally, it can employ files to prevent you from reverting to the previous default search engine. Due to constant popping redirect websites, your browser becomes quite sluggish. Therefore, IT specialists do not recommend keeping this application on your system. You should remove walasearch.com virus as soon as possible. If you haven‘t been searching for a new search engine, then this questionable browsing tool might have invaded your computer via a recently downloaded application. After you spotted that your search engine has been replaced by this browser hijacker, then soon enough unpleasant effects appear. One of them – walasearch.com redirect. The PUP tends to modify the search results and, as a result, you might encounter problems reaching your desired destination. Instead, you are redirected to third-party advertising or gaming websites. If you find yourself in the latter, make sure you restrain from clicking on any hyperlinks. Despite how tempting they might look, be aware of the risk to get infected with the virus, for example, ransomware. It has been reported that some of them spread with via gaming sites. After all, cautiousness is a useful virtue. 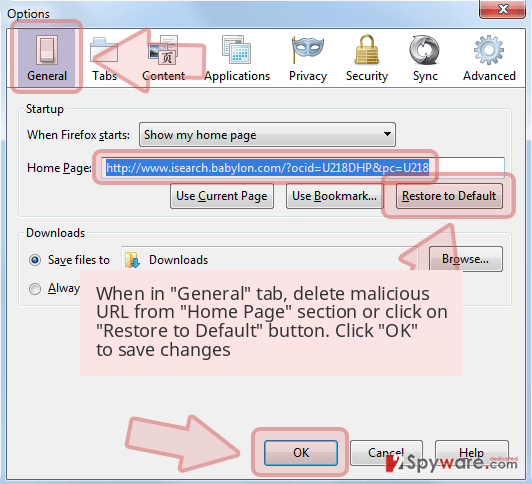 Additionally, walasearch.com browser hijacker installs files which scatter all around your registry. Due to them, changing the browser settings becomes a nerve-wrecking activity. The elements change your browser settings in the registry. Consequently, it is not an easy task to return to your previous Google or Bing search engine. Moreover, walasearch.com might also inject its toolbars and extensions in your search engine which disturb the browsing efficiency and speed even more. These are just some effects caused by PUP. Thus, it is time to start walasearch.com removal. There is a wide choice of anti-spyware tools which delete the hijacker instantly. 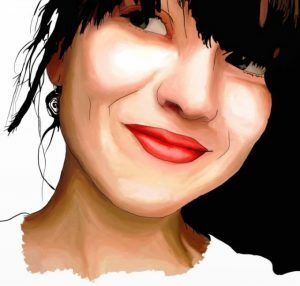 One of them – Reimage. As mentioned before, one of the possible ways how the PUP managed to tiptoe into your system is via another free application. If you happened to download a new design modeling app, you might have overlooked the tiny add-on. As you have already realized, the add-on was pre-marked walasearch.com waiting to hijack your browser. Once you recklessly finished the installation process, the attachment got installed as well. If you want to escape the fate of getting hijacked by this minor malware, then follow our recommendations. Firstly, you should opt for “Custom“ settings instead of “Recommended”. Afterward, search for any add-ons and if they seem to be advertising application, or you suspect a hijacker under them, uncheck the attachments. If you remain vigilant, you will be able to prevent walasearch.com hijack in the future. You can calm down since your computer has been infected with a browser hijacker instead of a serious threat. Thus, there are two alternatives to exterminate the PUP. Firstly, you might try manual instructions. However, we strongly recommend finding the guidelines created by security professionals instead. Feel free to take a glimpse to our manual removal guide as well. Alternatively, there is even a faster elimination option. 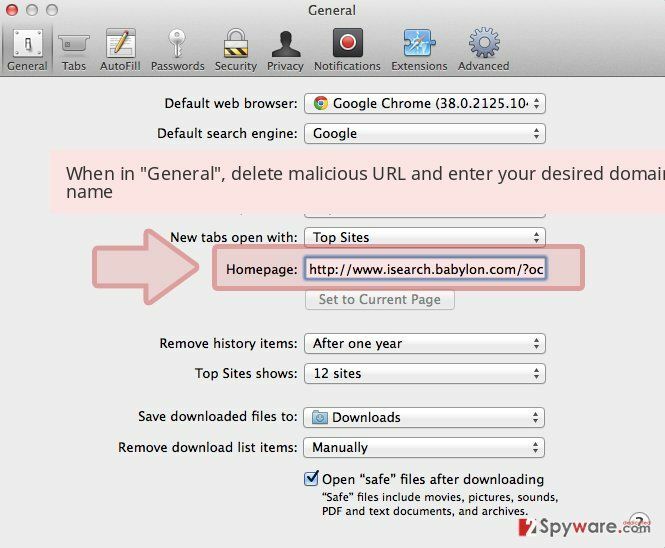 Once you install an anti-spyware program and initiate the system scan, the software will locate and remove walasearch.com and all related files. After that, once you reboot your system you can set again your previous search engine as the primary one and browse without any worries. Finally, keep in mind that cautiousness and attention supplement the functioning of your security software and, as a consequence you will experience longer and safer browsing without getting involved with walasearch.com virus again. Here, look for walasearch.com or any other recently installed suspicious programs. Wait until you see Applications folder and look for walasearch.com or any other suspicious programs on it. Now right click on every of such entries and select Move to Trash. 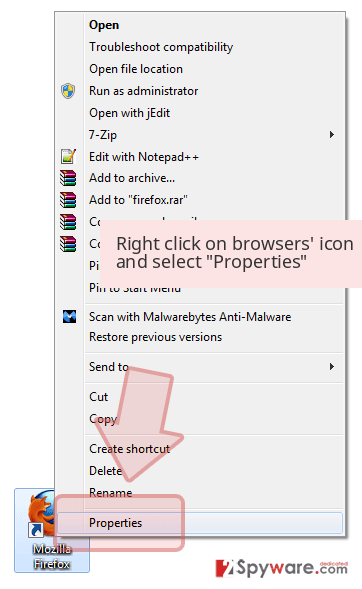 When in the new window, check Delete personal settings and select Reset again to complete walasearch.com removal. Once these steps are finished, walasearch.com should be removed from your Microsoft Edge browser. Here, select walasearch.com and other questionable plugins. Click Remove to delete these entries. Now you will see Reset Firefox to its default state message with Reset Firefox button. Click this button for several times and complete walasearch.com removal. Here, select walasearch.com and other malicious plugins and select trash icon to delete these entries. Click Reset to confirm this action and complete walasearch.com removal. 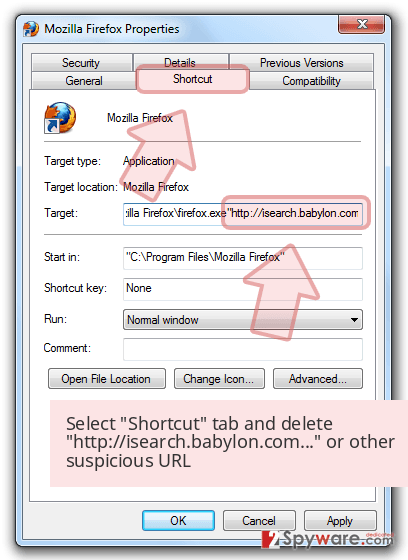 Here, select Extensions and look for walasearch.com or other suspicious entries. Click on the Uninstall button to get rid each of them. Here, look at the Homepage field. 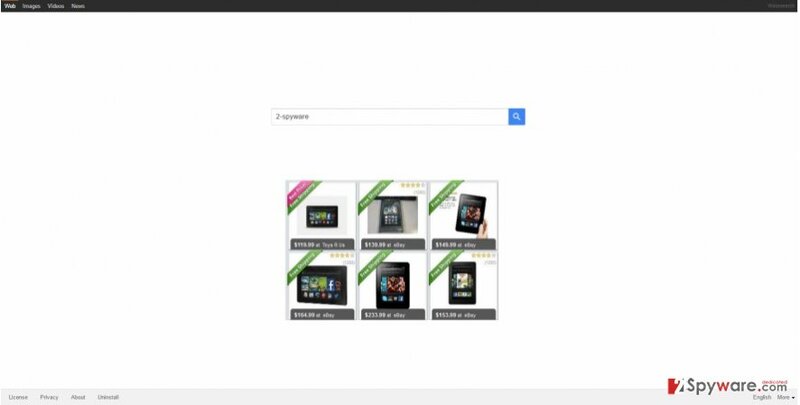 If it was altered by walasearch.com, remove unwanted link and enter the one that you want to use for your searches. Remember to include the "http://" before typing in the address of the page. Now you will see a detailed dialog window filled with reset options. All of those options are usually checked, but you can specify which of them you want to reset. Click the Reset button to complete walasearch.com removal process. This entry was posted on 2016-04-18 at 03:01 and is filed under Stealing programs, Viruses. You can quickly scan the QR code with your mobile device and have walasearch.com virus manual removal instructions right in your pocket. How did you remove walasearch.com virus?